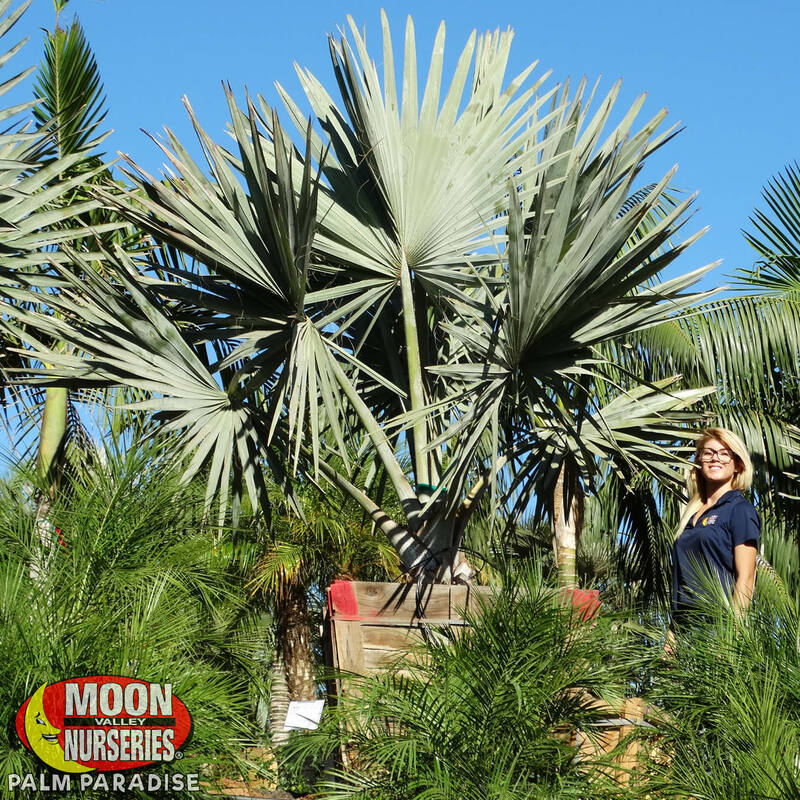 welcome to Palm Paradise nursery! 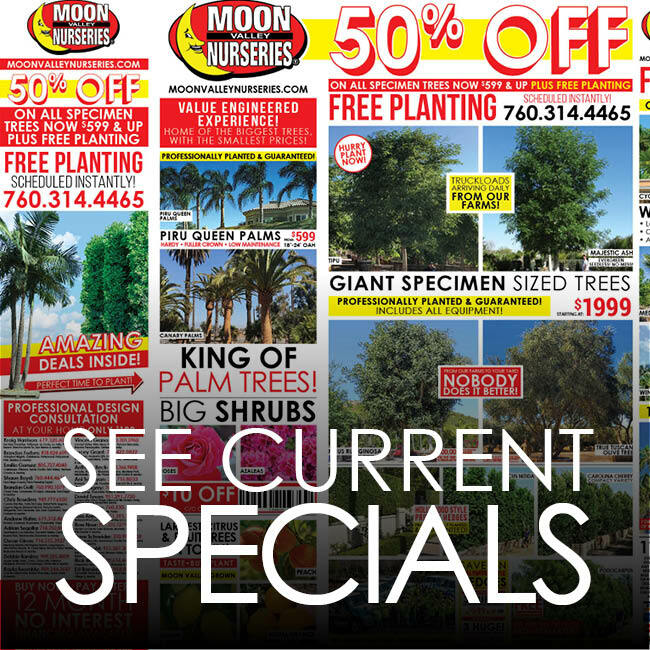 From the beginning, Moon Valley Nursery has always been more than just your average garden center or nursery. 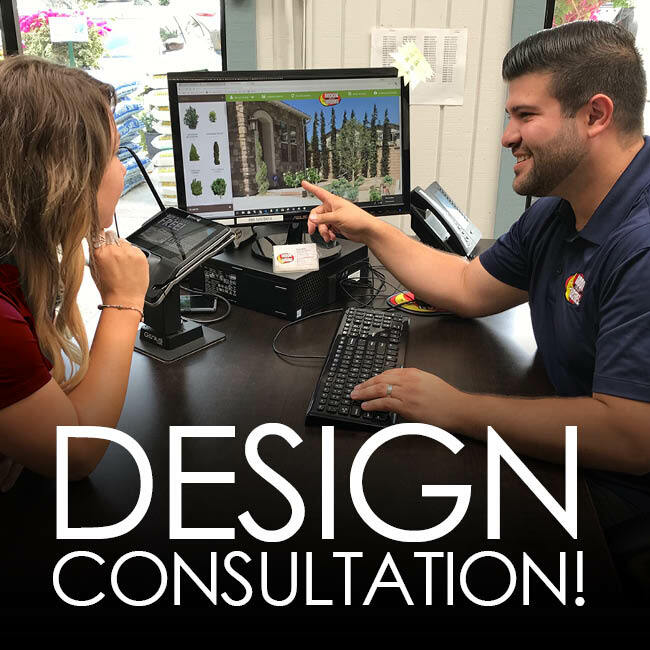 We understand what it takes to make your dream landscape a reality and are committed to growing and providing our customers with the highest quality and largest selection of trees and plants available. 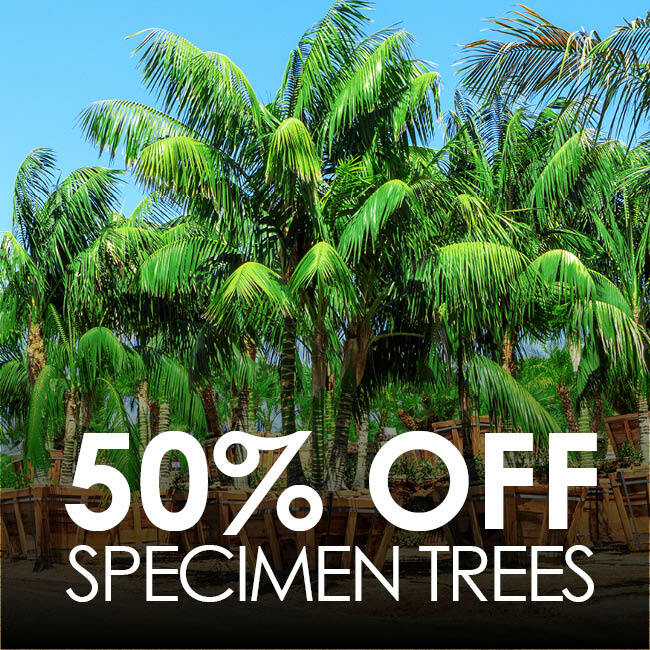 As America’s largest specimen tree grower, with over 1,500 varieties of trees, palms and shrubs, we always guarantee the highest quality and lowest price. 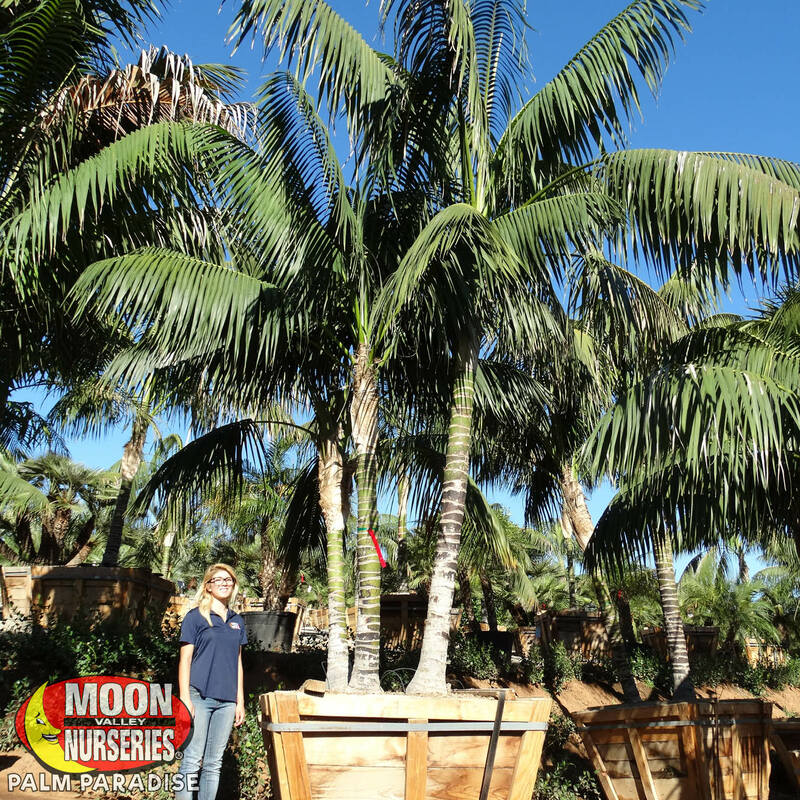 Palm Paradise is our newest specialty nursery that is filled with all types of rare palm and cycad specimens. 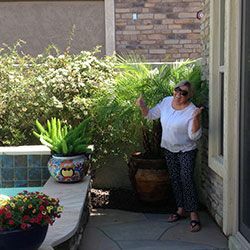 When looking for a tropical feel for your yard, look no further than Palm Paradise! 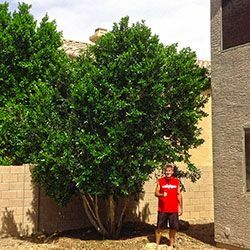 Bigger trees, better service and always the best price...Guaranteed. 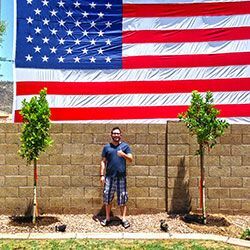 I recently purchased a home and needed a landscape remodel. I didn't know where to start, but I am happy I found Moon Valley! I wandered in one day, Julie greeted me and we went to work. I told her my ideas and she made them a reality. My trees were planted today by a wonderful crew and I could NOT be happier! My yard is stunning and neighbors have already stopped by to comment. Staff was very helpful! 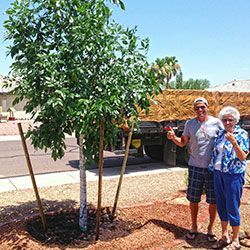 We bought a Desert Museum tree and a Lemon tree. 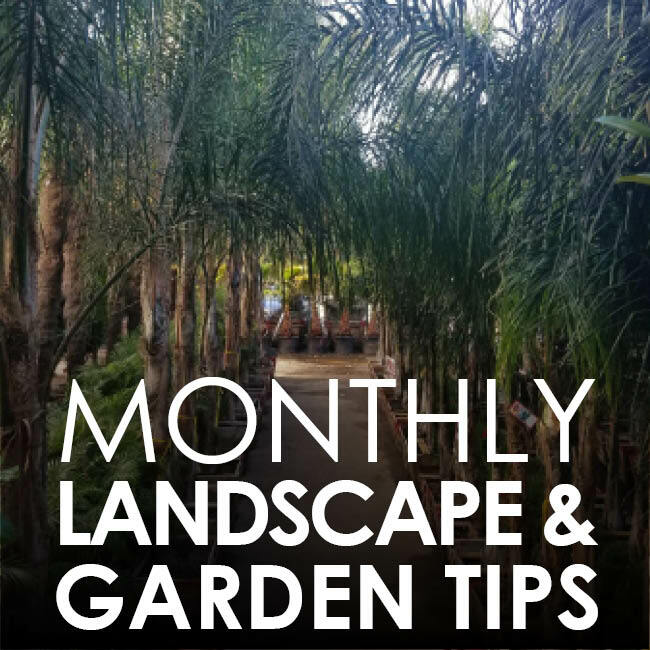 They planted it and gave helpful tips. 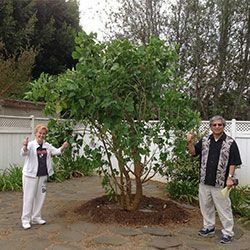 Two years later, both trees have grown exactly as the nursery described. 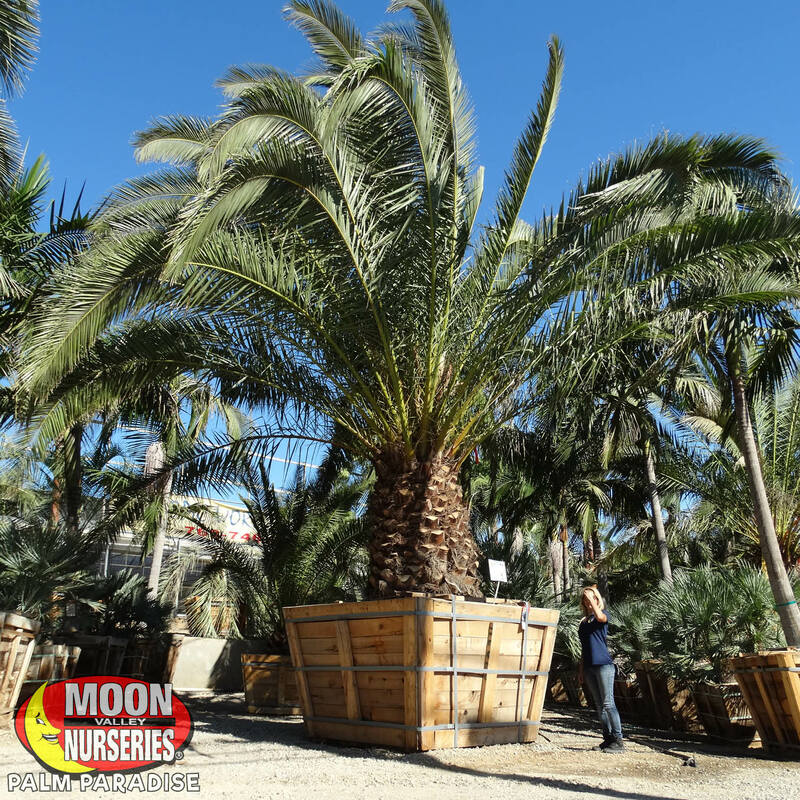 We are very happy with the selection, customer service and expertise of Moon Valley. Smooth transaction from shopping phase through install. 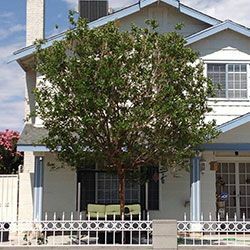 Terry Auten was very helpful and knowledgeable. Brandon's install crew did a great job and took extra caution while digging so as not to disrupt buried plumbing lines, as well as gave tips for care. With 6 new palms, my yard has taken on a whole new vibe! Great job guys.